This cache is positioned within the environs of the Castle, but outside the pay zone. The cache is located in a very public part of the grounds, while construction work around the entrance is completed. It is easily accessible, dog and child friendly and there is very nice cafe a few metres away! The following brief history is based on a work by Richard Lockett conducted in February 2008 for the Hereford and Worcester Gardens Trust. 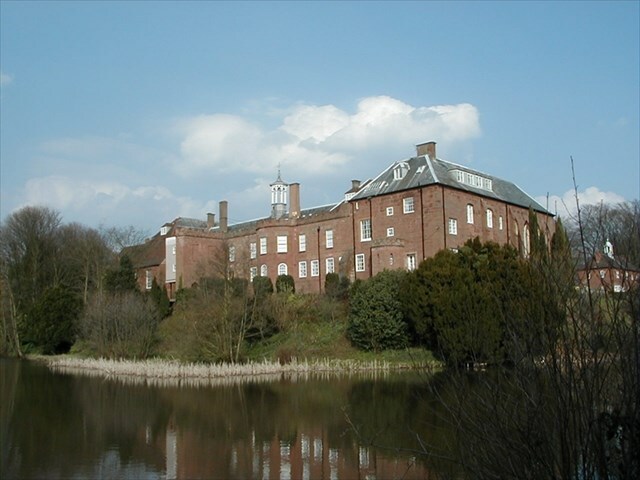 Hartlebury Castle and its surrounding landscape have belonged to the See of Worcester since circa 860 A.D. and a mansion has been at the centre of this landscape from circa.1260 when the site was moated. The surviving western arm of this moat is divided by a causeway from the mill pond. Hartlebury was turned into a fortified residence for the Bishop of Worcester before the end of the 13th century and its defences were completed around 1450 with the addition of a gatehouse by the east arm of the moat. Today, Hartlebury can only allude to its history as a fortification through the playful additions of castellation to the main building and principally through the crenelated walls and bastions that Bishop Maddox placed round the filled-in south arm of the moat around 1750. Hartlebury as seen from the west and south thus survives as a recognisable castle, a relative rarity in Worcestershire. A gem within the Castle is the Hurd Library. It was built in 1782/3 by Richard Hurd, Bishop of Worcester, for his very fine collection of books. It has been preserved ever since and many consider it one of the most beautiful library rooms in the country. 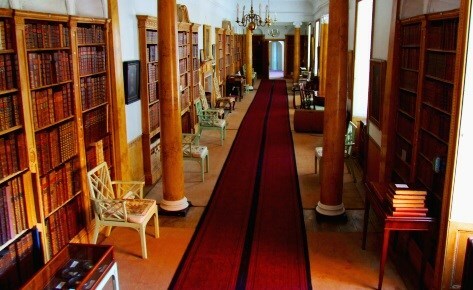 The Friends of Hartlebury Castle and the Hurd Library have been caring for the Library since September 2008, by kind permission of the Bishop of Worcester, who is and will remain the owner of the books. 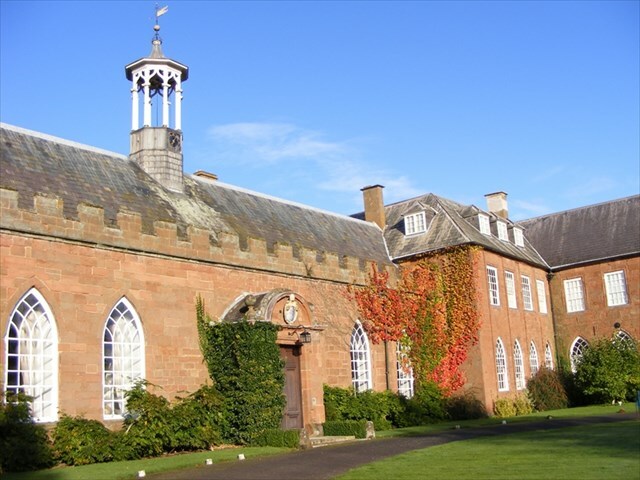 In October 2014 Hartlebury Castle Preservation Trust were awarded £5M by the Heritage Lottery Fund (HLF) to preserve the historic Castle and its valuable assets. In March 2015 Hartlebury Castle Preservation Trust became the owners of Hartlebury Castle. 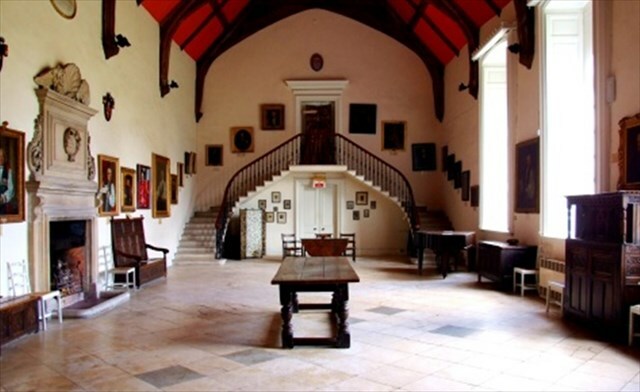 The aim of the Trust is to preserve Hartlebury Castle for education, the use and enjoyment of everyone and to allow the Hurd Library to remain intact and located within the Castle. Currently, volunteers are working to restore the gardens in order that visitors can appreciate some of the Castle’s former glory. Major structural work on the Castle will begin soon. This cache is positioned within the environs of the Castle, but outside the museum for which there is an admission fee. The museum exhibits a nationally important collection of colourful Gypsy caravans, beautiful costume, social history, archaeology, travel & transport, examples from ‘The Bromsgrove Guild’, toys through time and galleries which explore the intriguing story of Worcestershire's past.